Nick Cave and the Bad Seeds debuted their new album Skeleton Tree via BBC6 Music today, and it was released in conjunction with a new documentary film titled One More Time With Feeling. The film features interviews with Cave and members of the band, as well as performances of the album’s eight songs. 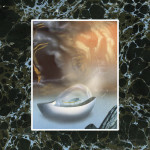 Last week, the band released a new song, “Jesus Alone,” which is the first track. The album is out now, and available to stream via Spotify. You can listen to the complete album below. 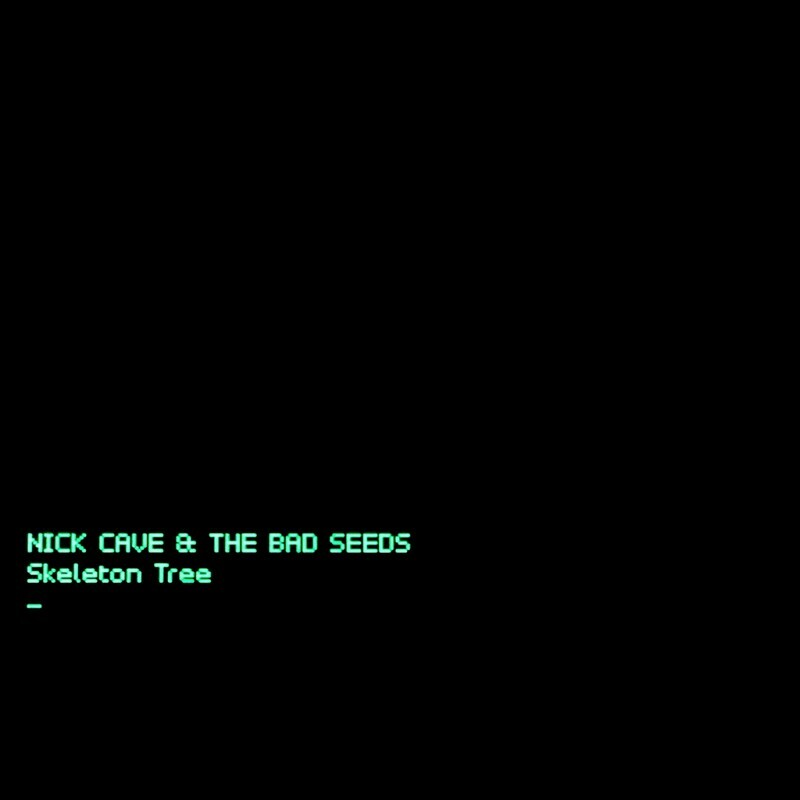 Nick Cave and the Bad Seeds’ Skeleton Tree follows 2013′s Push the Sky Away. Read our Celebrate the Catalog feature on Nick Cave and the Bad Seeds’ complete discography.